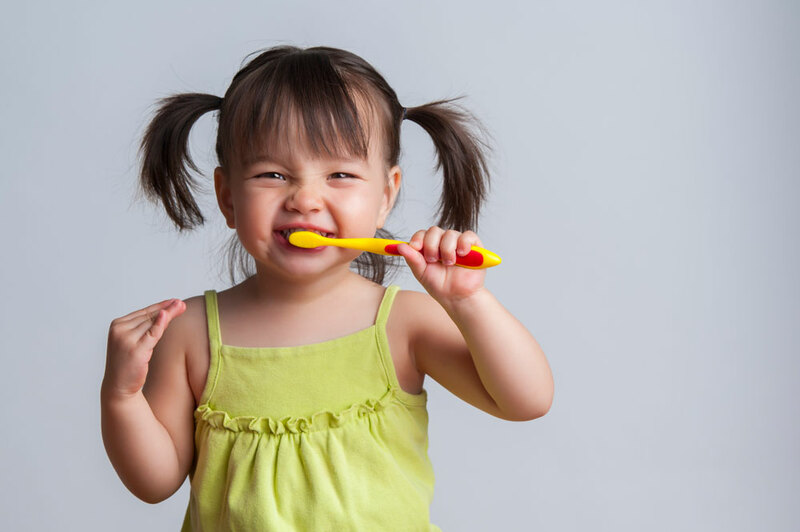 Dental hygiene & dental cleaning is essential for maintaining a healthy mouth. Good oral care practices include brushing your teeth at least twice every day and flossing regularly. 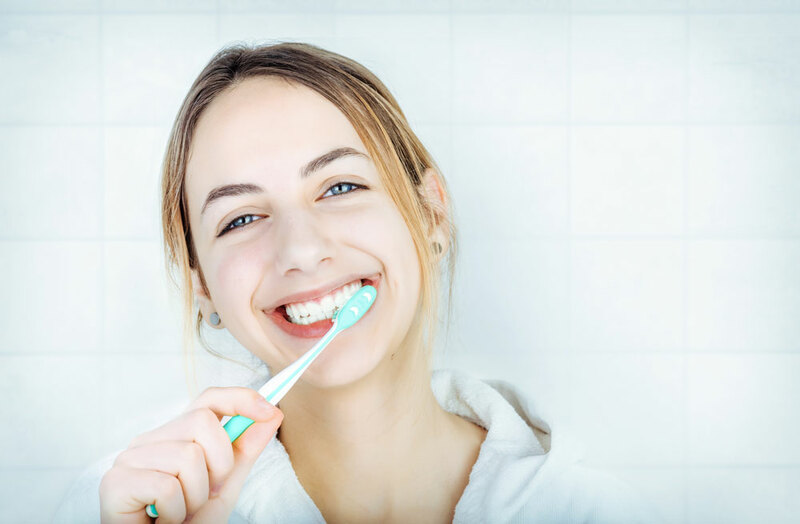 An improper oral hygiene routine can leave you at risk of developing cavities or periodontal disease (gum disease), which can lead to premature tooth loss if left unchecked. Bad breath or halitosis is also a by-product of an improper dental hygiene routine. Plaque is constantly developing on your teeth everyday, and while simple brushing with flossing can take care of most of it, plaque tends to build up between teeth and along the gum line. Only your dental hygienist, using proper tools, is able to fully remove the built-up plaque and calculus that become missed during your regular cleaning routine. For this reason, it’s important to include regular professional dental cleanings into your oral health regiment. Prophylactic cleaning: Your dental hygienist will use special instruments to remove built-up plaque, tartar and surface stains from your teeth and along the gum line. Prophylactic cleanings should be done regularly to avoid developing periodontal disease and other complications. Fluoride treatment: Your teeth need fluoride to stay healthy and strong. Our preventative fluoride treatments reduce the risk of caries and strengthen weak tooth enamel. Oral health exam: Your dental hygienist will also perform an oral exam to check for signs of infection, periodontal disease or indicators of oral cancer. Our dental team is also able to provide tooth desensitization treatments to combat sensitive teeth as well as dry mouth treatments and antimicrobial therapy. Speak with your hygienist or dentist if you’re concerned about either of these issues.